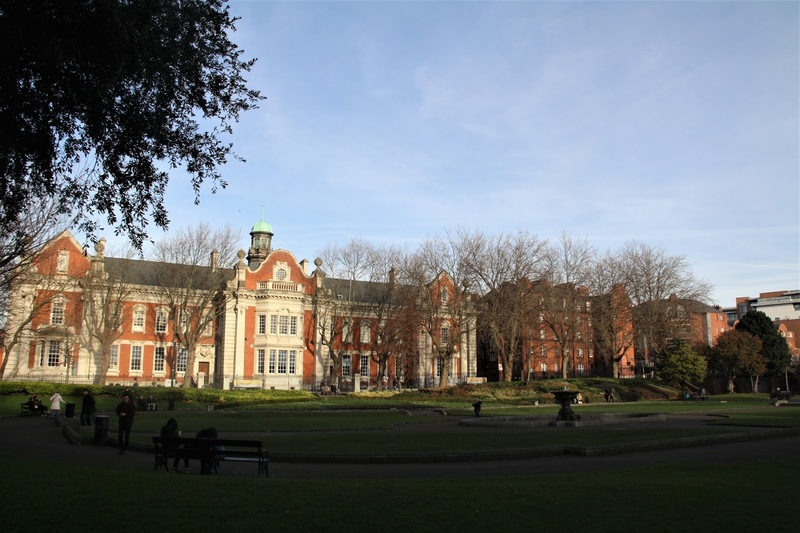 Dublin is a city close to my heart: a few years ago I spent a semester studying there. Now, five years later, I returned as a tourist. 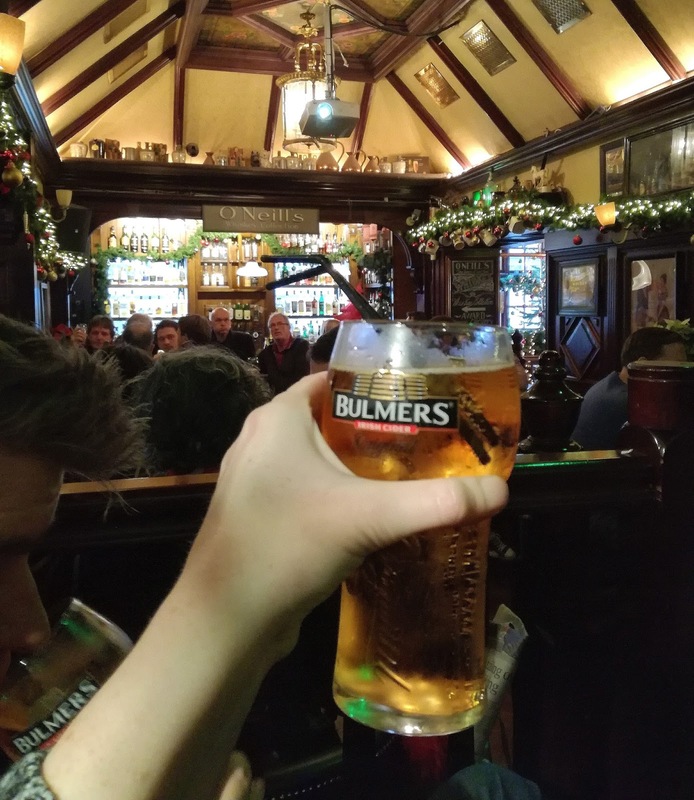 In this post I give you a complete guide for a visit to Dublin. 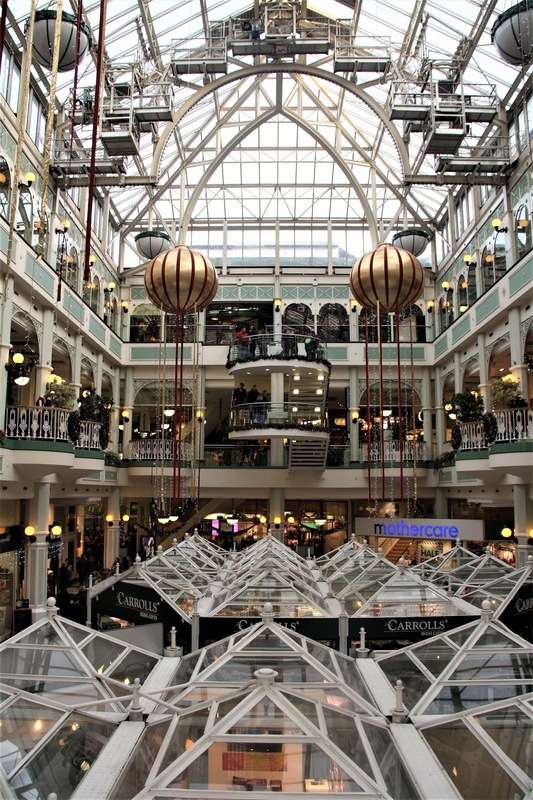 Dublin is home to many impressive buildings. 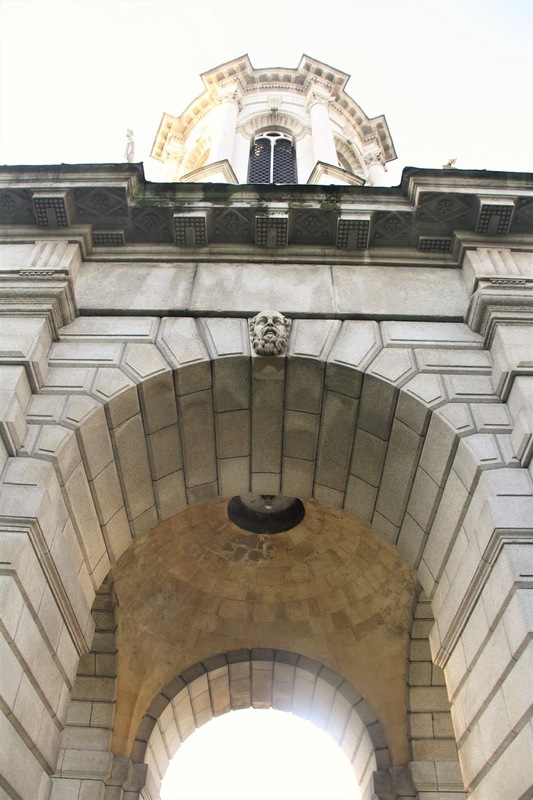 Here I list my favourites: they are all worth a visit. 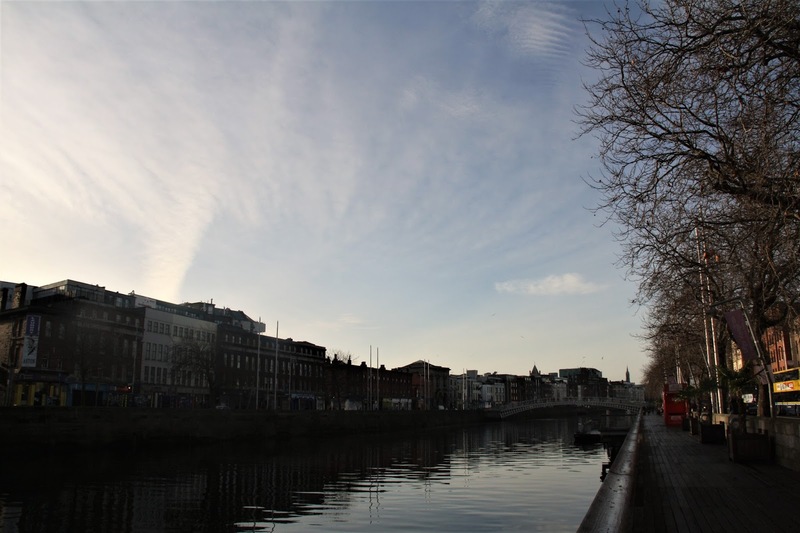 A walk alongside a river and a canal makes your city tour complete. 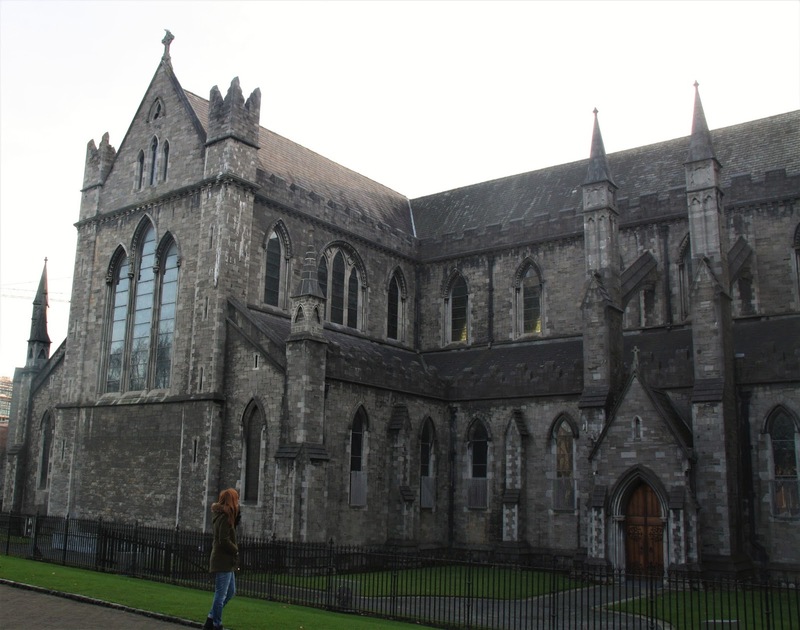 St.Patrick’s Cathedral is the National Cathedral of the Church of Ireland. What I liked very much, is that there is a pretty garden next to it. Sitting on a bench you can admire this impressive building. 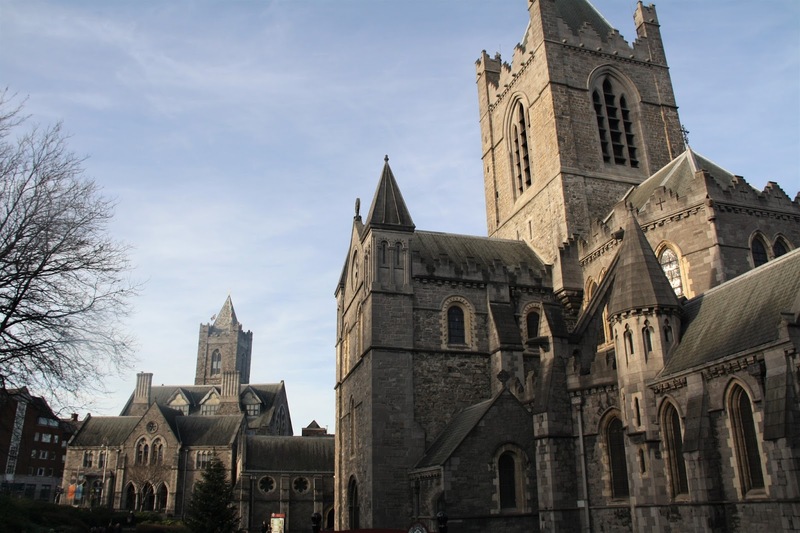 Christ Church Cathedral is the other Protestant, medieval cathedral of the Irish capital. It is older than St. Patrick’s. 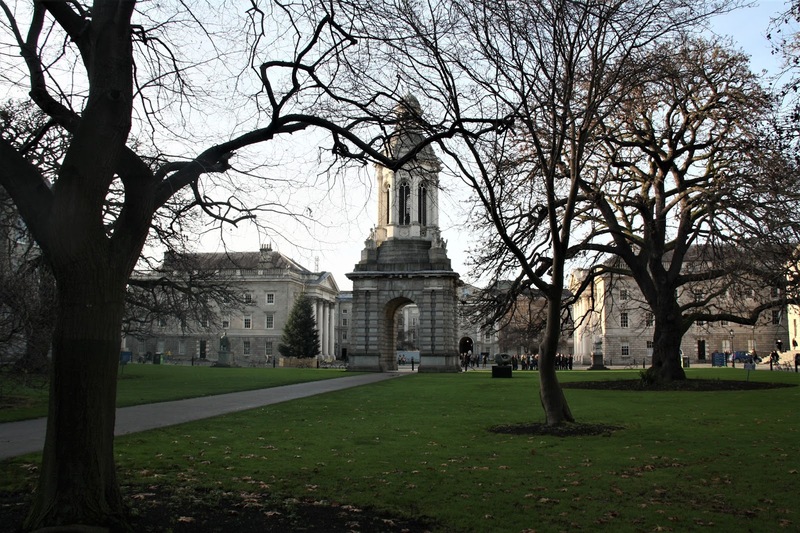 Trinity college is the most famous university of Dublin and a real tourist attraction. 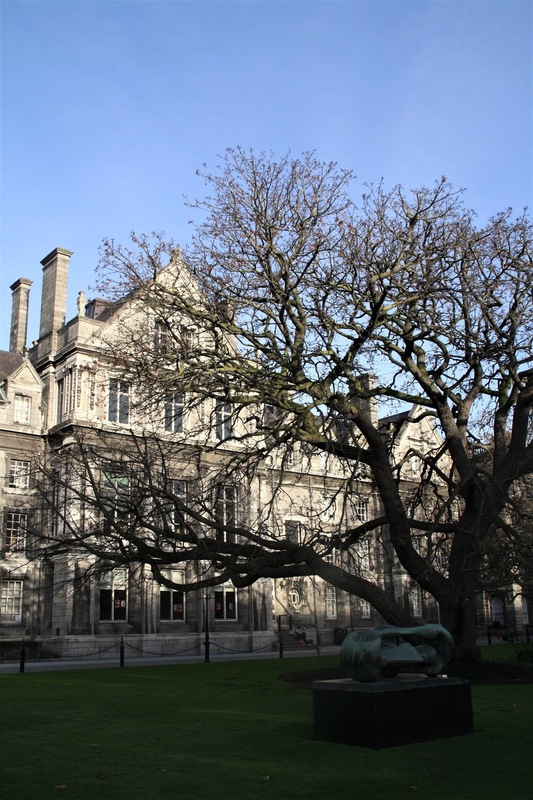 The library is impressive to say the least, and displays the Book of Kells. 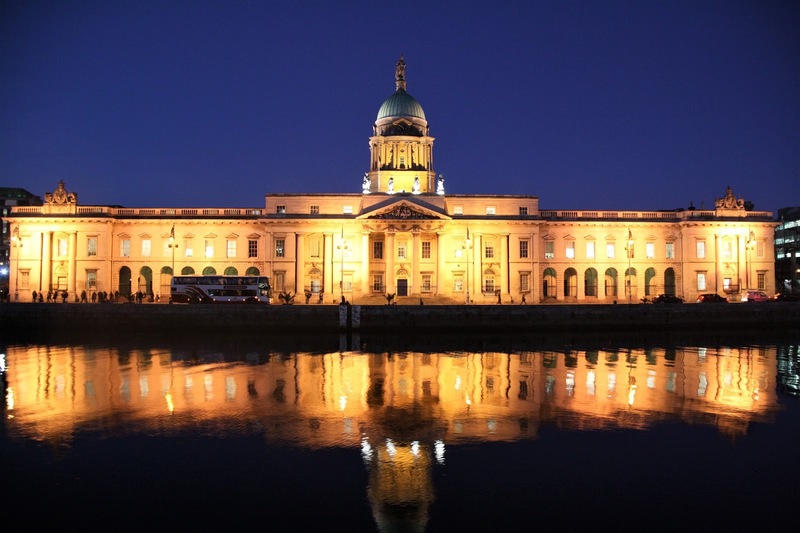 I only saw the Custom House from across the Liffey River, but I think that is the way it is best looked at, especially at night: the lights reflect beautifully in the water. 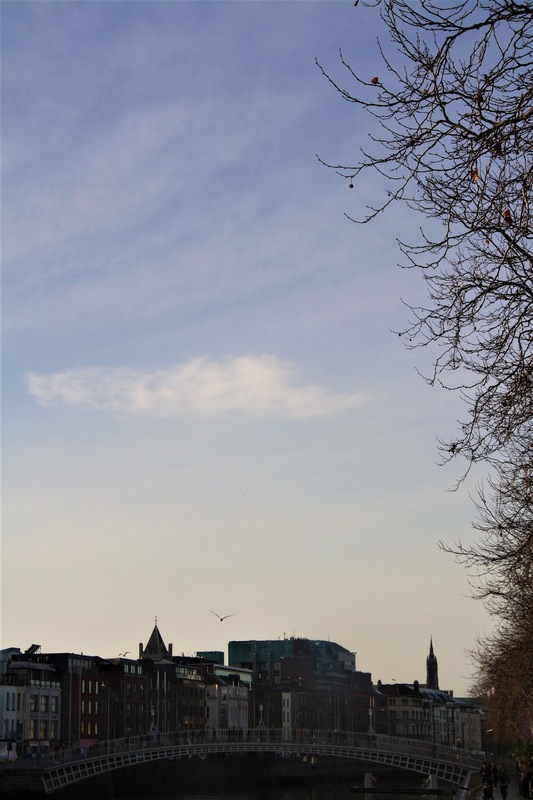 The River Liffey flows through the centre of Dublin. The Ha’penny was the first bridge to cross it. Around 30 000 people walk on it every day. 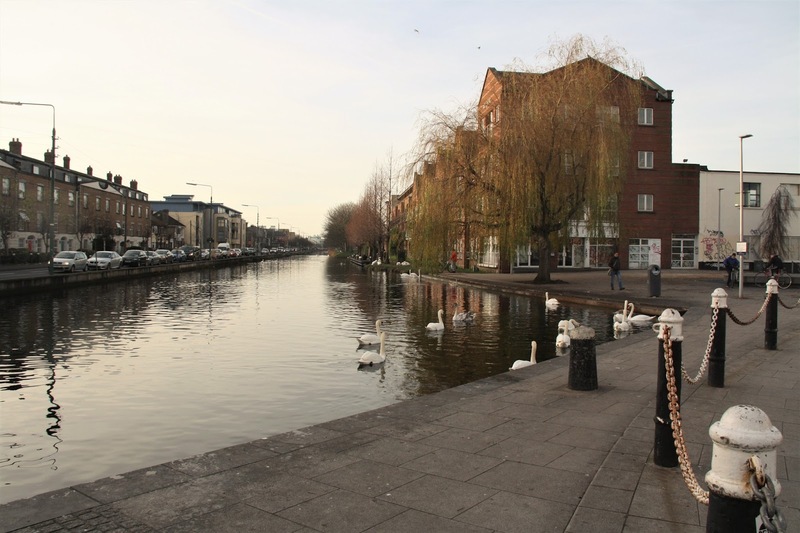 Less crowded but equally charming, is taking a walk alongside the Grand Canal. 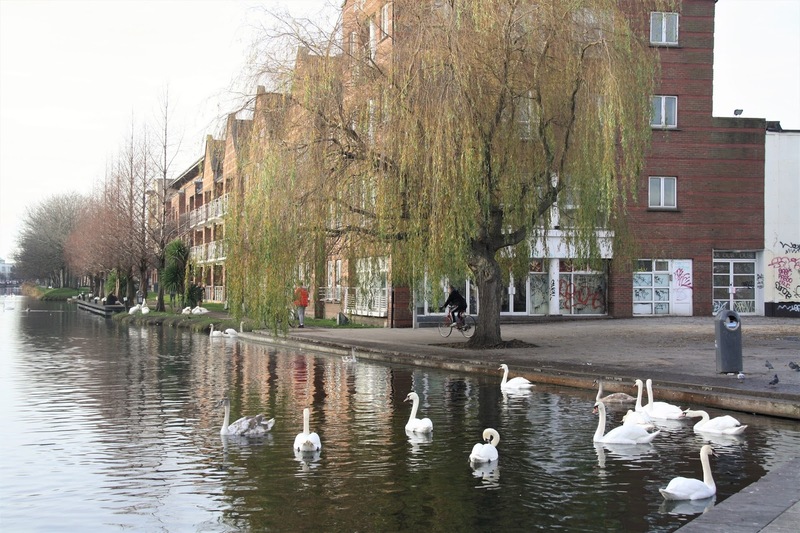 It is also a good place to go running or visit the beautiful swans. 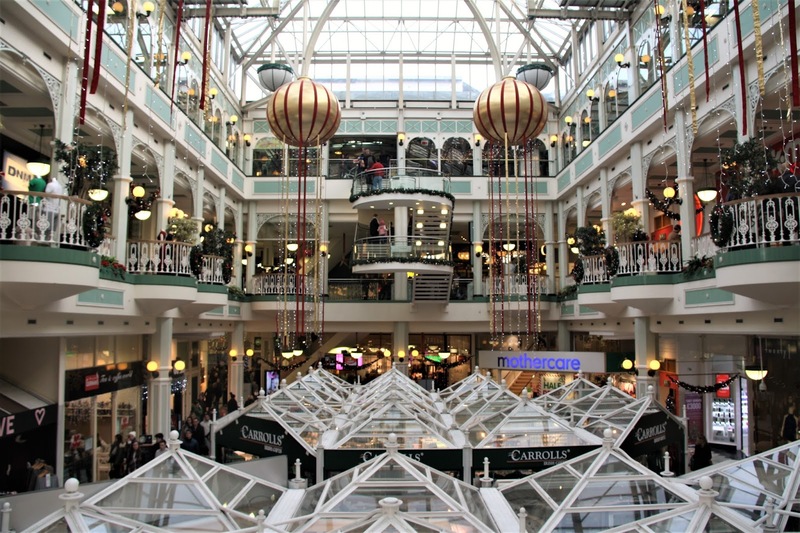 The last spot I want to tell you about is Stephen’s Green shopping centre, especially nice to look at from the inside. 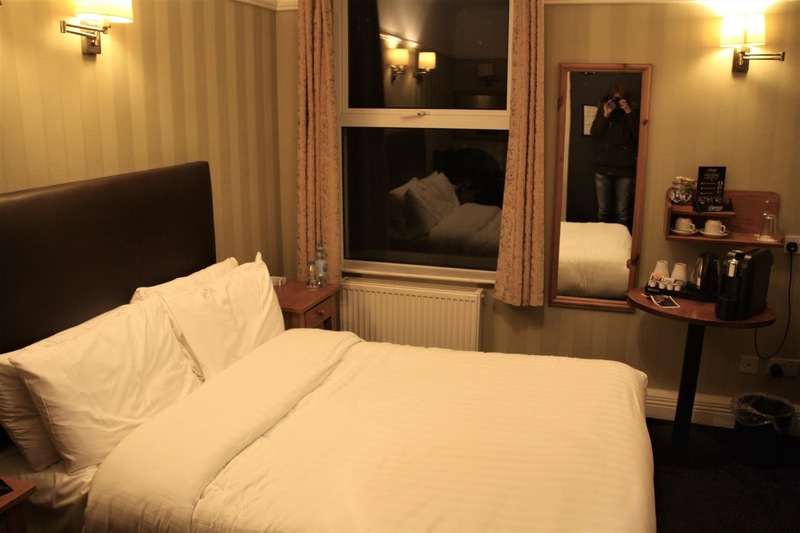 Hotel St. George is located in the city centre, very close to the main shopping street. The location is thus a very big plus. 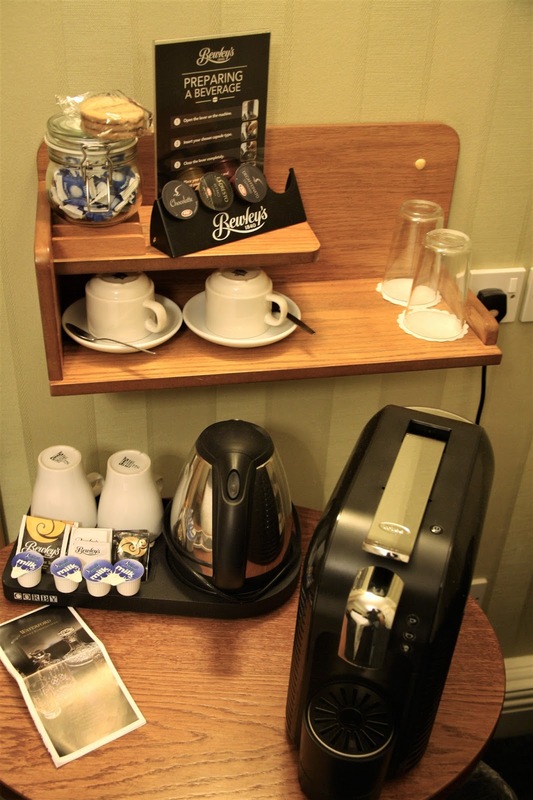 The rooms are rather small but all things needed where there: a coffee machine, free water bottles, a safe etc. The entrance hall was decorated beautifully for Christmas. I cannot comment on the breakfast, since we always ate out (for tips on that, keep reading!). This hotel was neat, affordable and the staff was friendly. 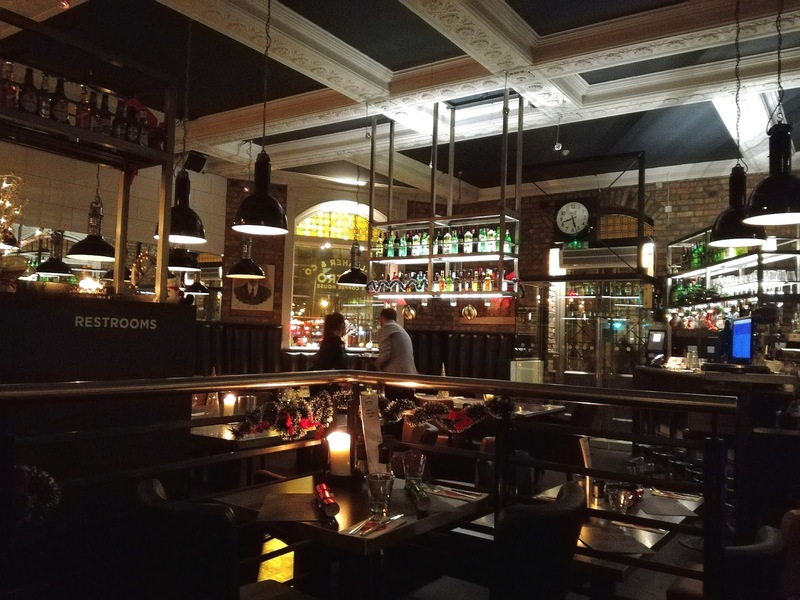 Quay’s Irish Restaurant is located in the Temple Bar district and the best place for real Irish food. 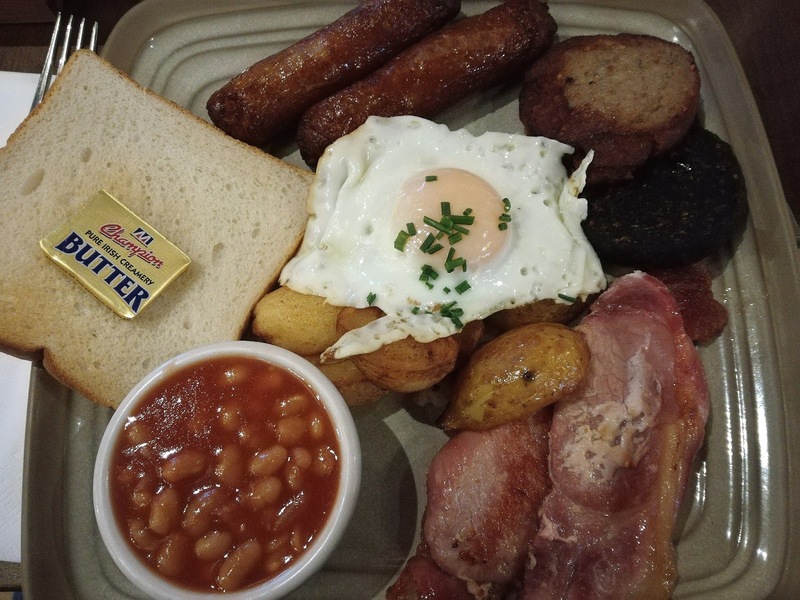 We had a full-blown Irish breakfast there. I also tried the bowl of traditional creamy vegetable soup with crispy garlic bread and cheese. Both very fulfilling. The Quay’s Bar is a good spot to enjoy live music. 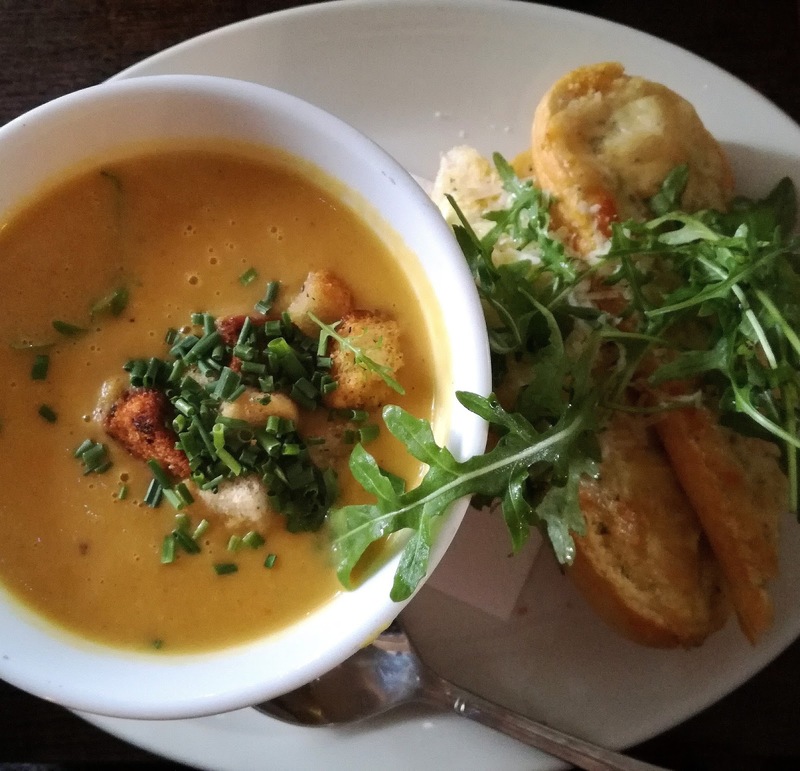 Gallaher & Co Bistro and Coffee House is the restaurant to pick if you feel like eating something else than traditional Irish food and enjoying a glass of wine. 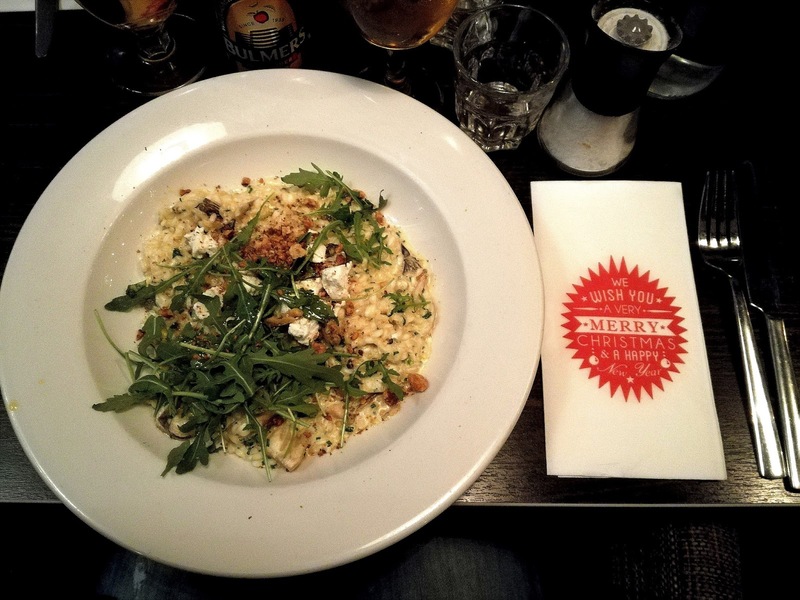 I had a risotto with truffle oil, so yummy! The interior was also a big plus. 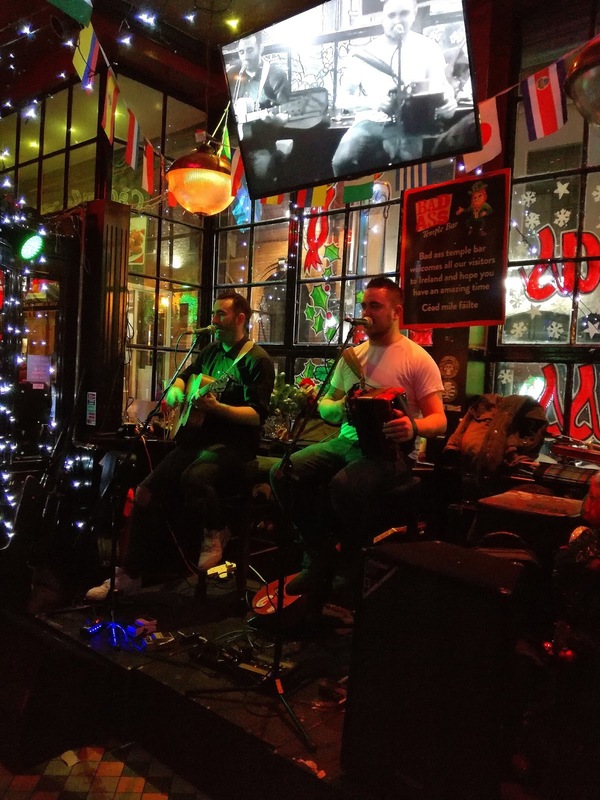 Also O’Neills can satisfy your need for good live music, a gian pint and traditional Irish Music. 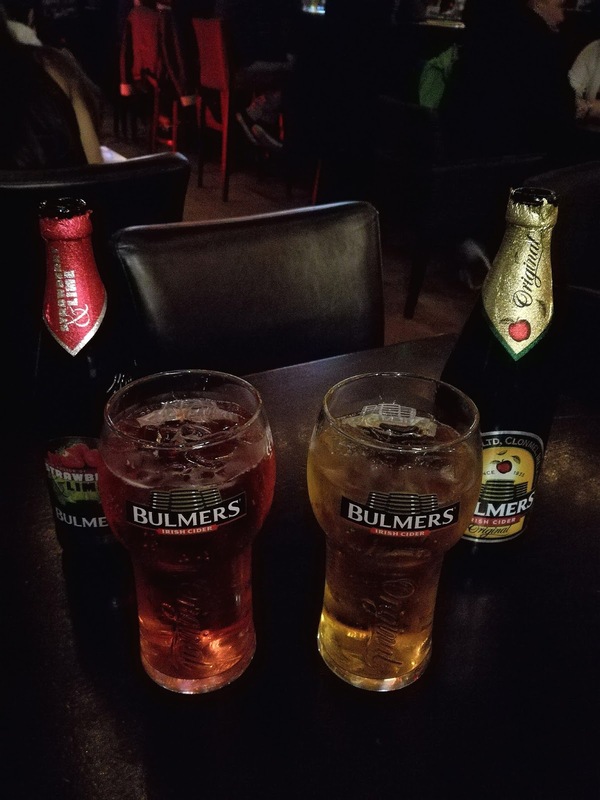 It was my mission to try all the flavours of the cider Bulmers :). 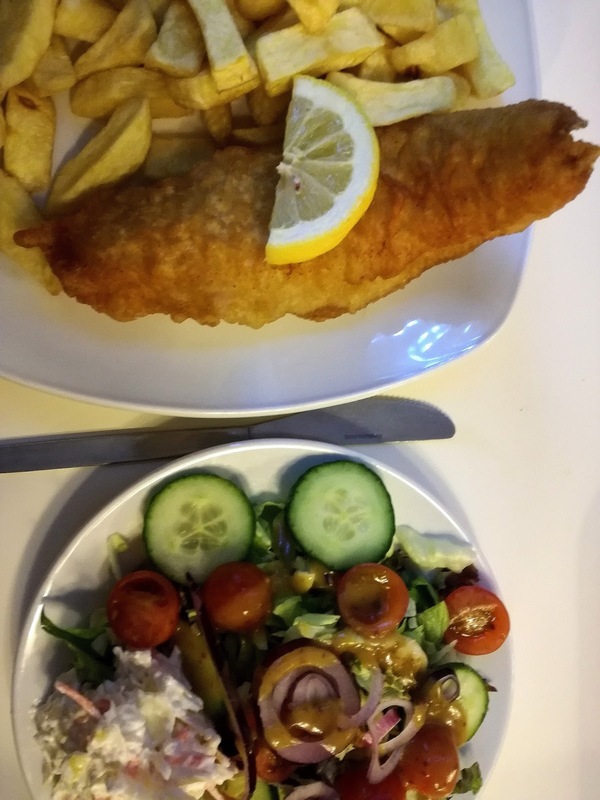 The place to be for eating fish and chips is definitely Beshoff: there you can choose between cod, haddock, plaice, sole, … baked in a tasty crust.